Here in Scotland the tooth fairy is synonymous with loosing your baby teeth. As children we all leave our baby teeth under the pillow at night in the hope that the tooth fairy will leave a coin in its place. But did you know that not every country has the tradition of the tooth fairy? Take a look at the wonderful ways other cultures choose to celebrate this milestone. 1-Spain- In Spain the tooth fairy as we know it is actually a mouse called Raton Perez. He collects baby teeth from under pillows and leaves a small gift. 2-France- France also have a mouse named La Bonne Petite Souris (The Good Little Mouse) she also leaves money or sweets in return for baby teeth. 3-Philippines- In the Philippines they hide their baby teeth and make a wish, if they find it after one year they can make another wish. 4-Pakistan- In Pakistan they wrap their lost tooth in cotton they then throw it in the river at sunset for good luck. 5-Sweden- In Sweden children but their baby teeth in a glass of water. The next morning a coin has taken the place of the tooth. 6-Turkey- In Turkey the parents believe that the child’s baby tooth can predict their future. If they want their child to be a football player they bury the tooth in a football field. 7-Nepal- In Nepal children are very protective over their lost tooth. They believe that if a bird eats the tooth a new one will not grow. They bury the tooth so the birds can never find it. 8-Japan- In Japan a child who looses an upper tooth throws it in the dirt. If it is a lower tooth is is thrown onto the the roof. The logic is the new tooth will grow towards the new one and will grow in straight. We hope you enjoyed these tooth-tastic traditions from around the world. 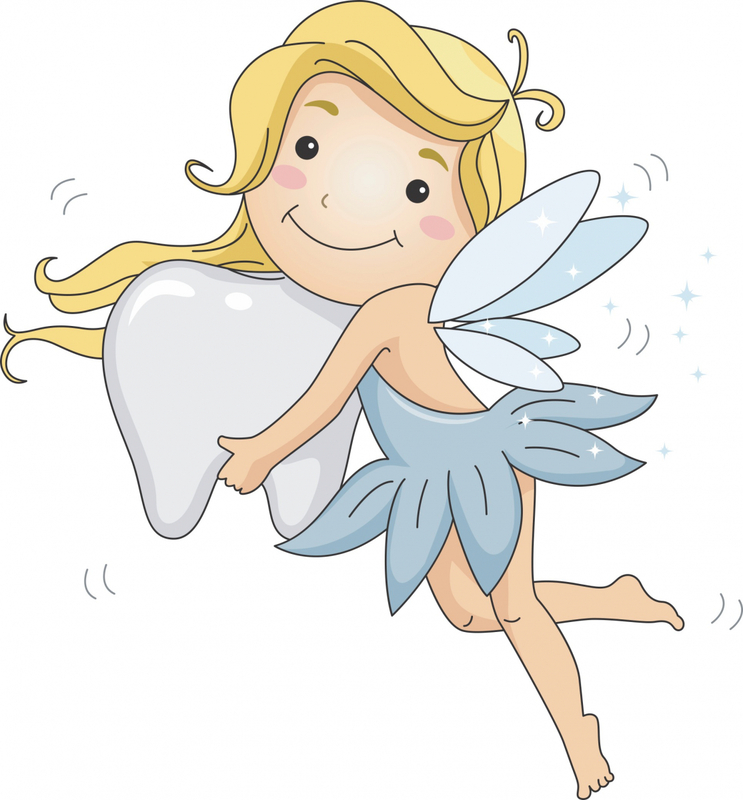 We personally love the tooth fairy and think she is definitely here to stay!